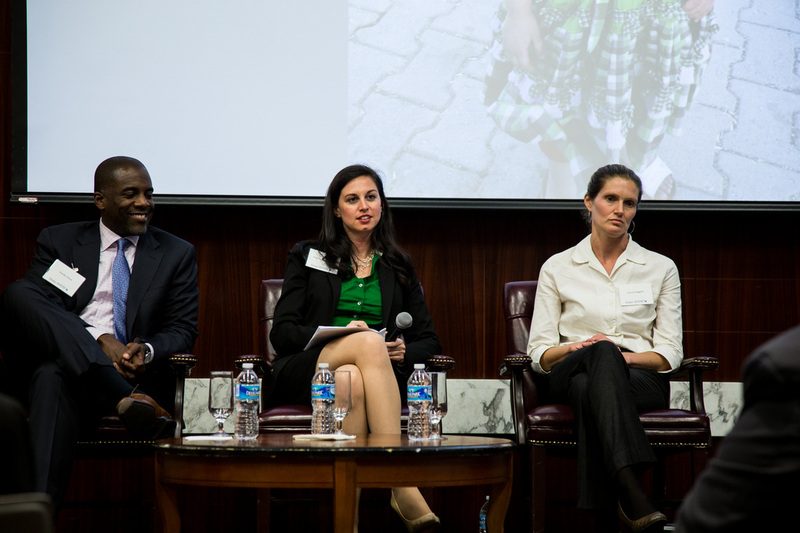 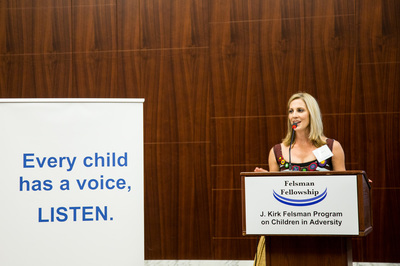 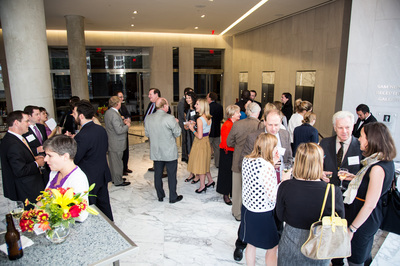 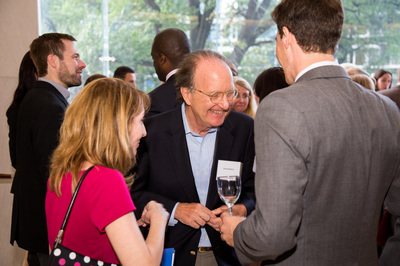 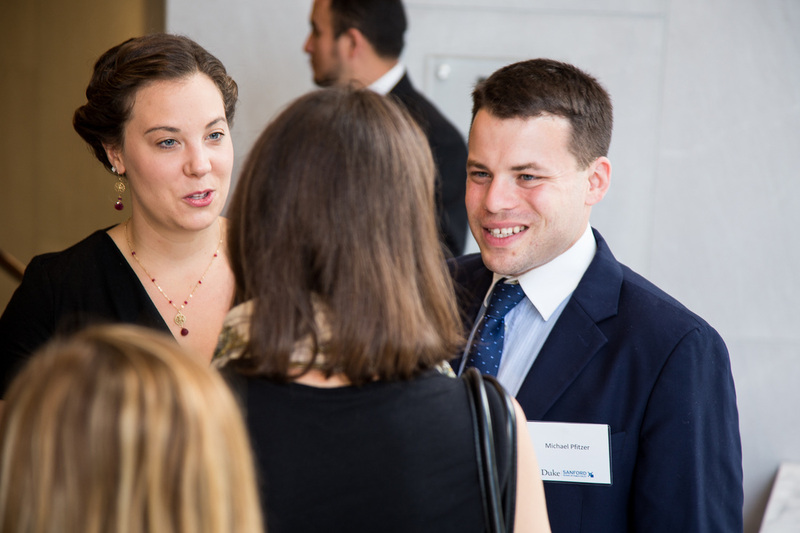 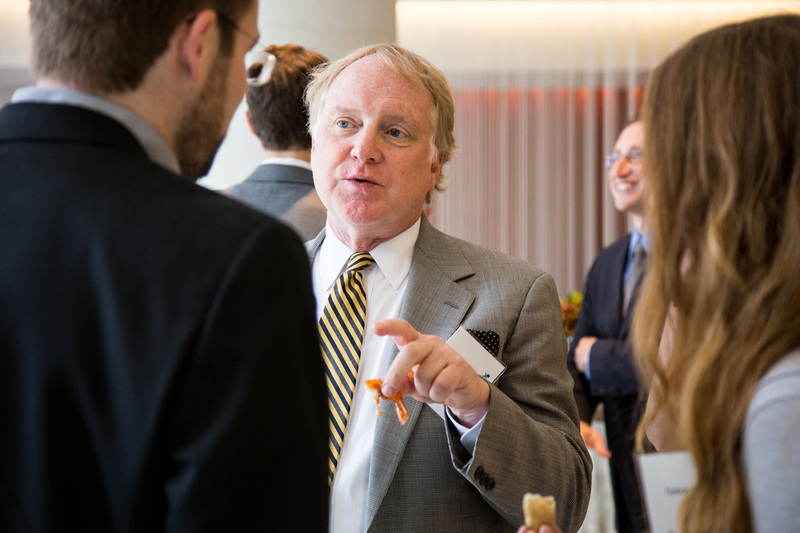 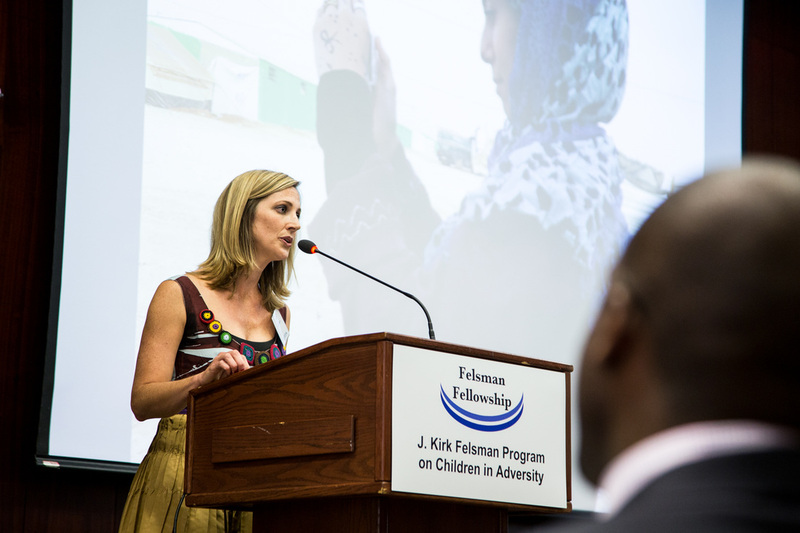 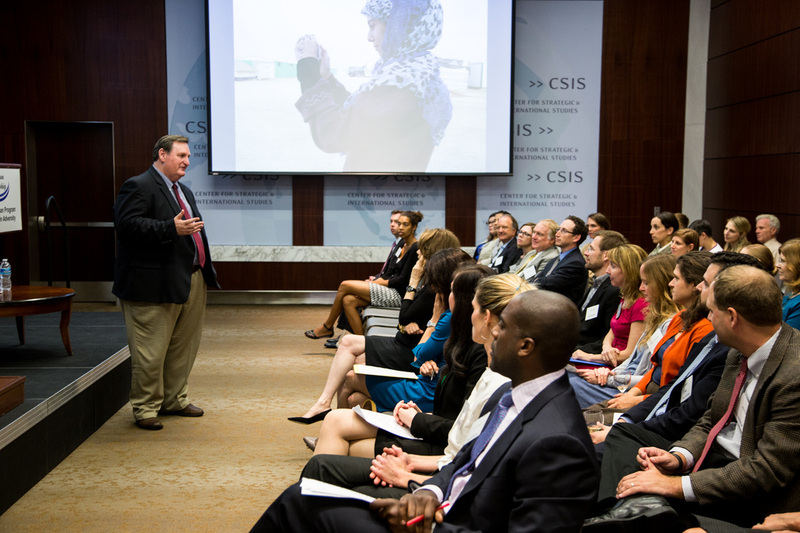 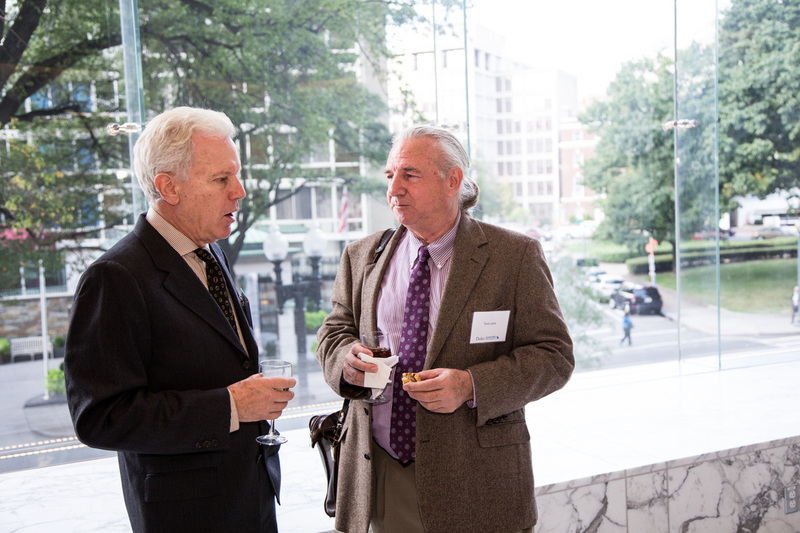 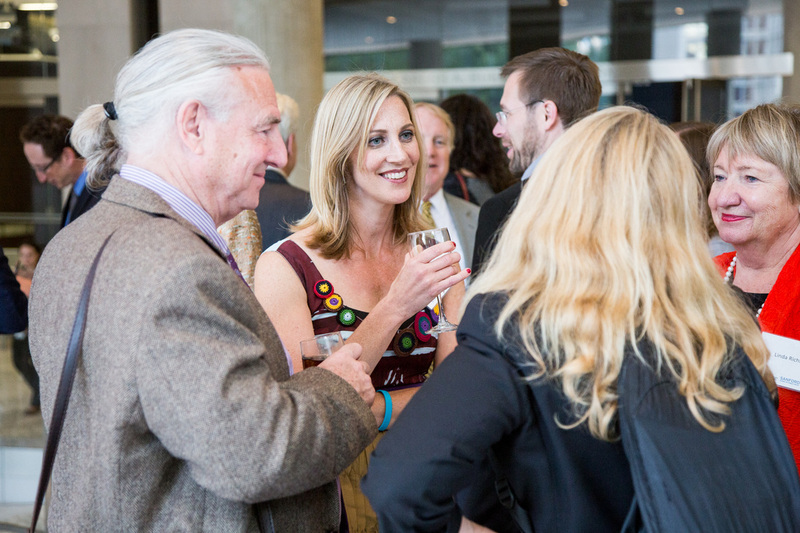 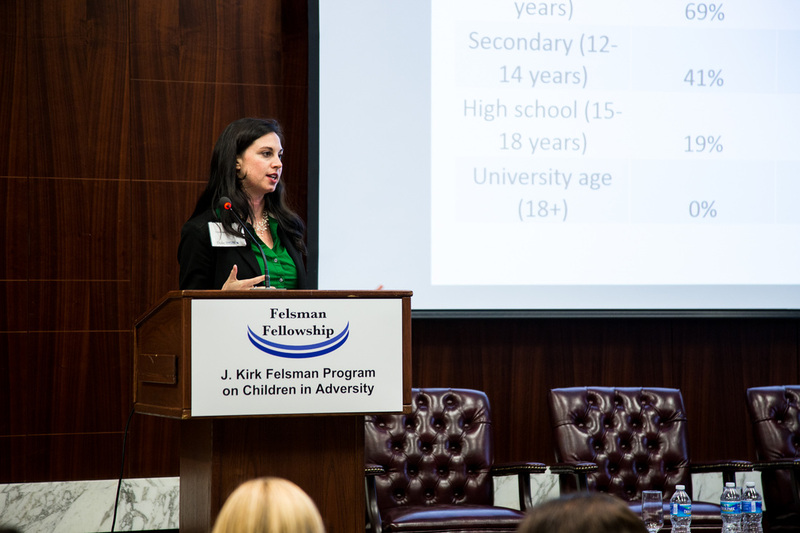 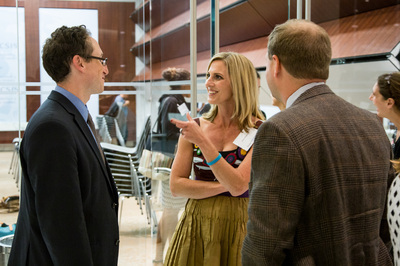 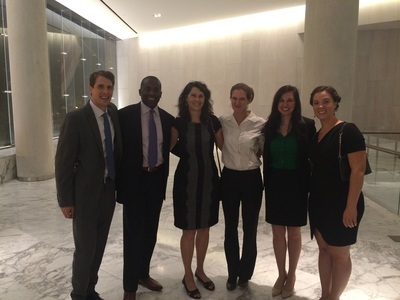 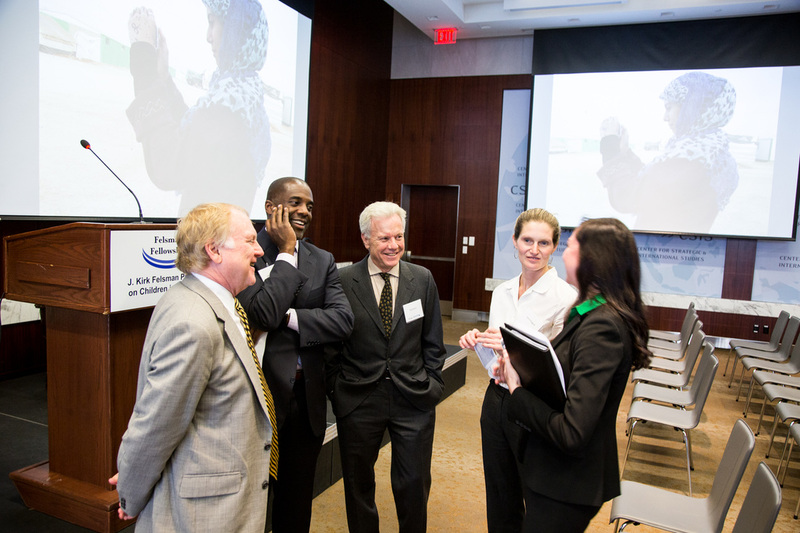 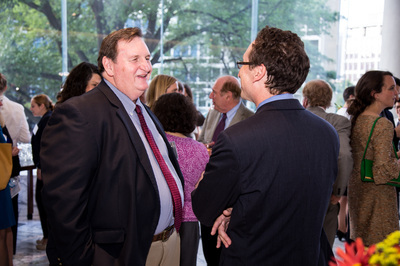 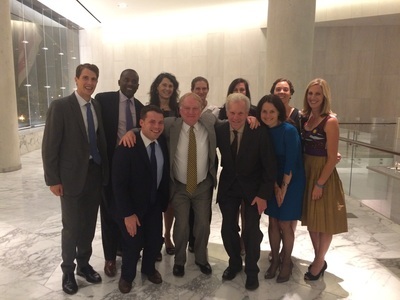 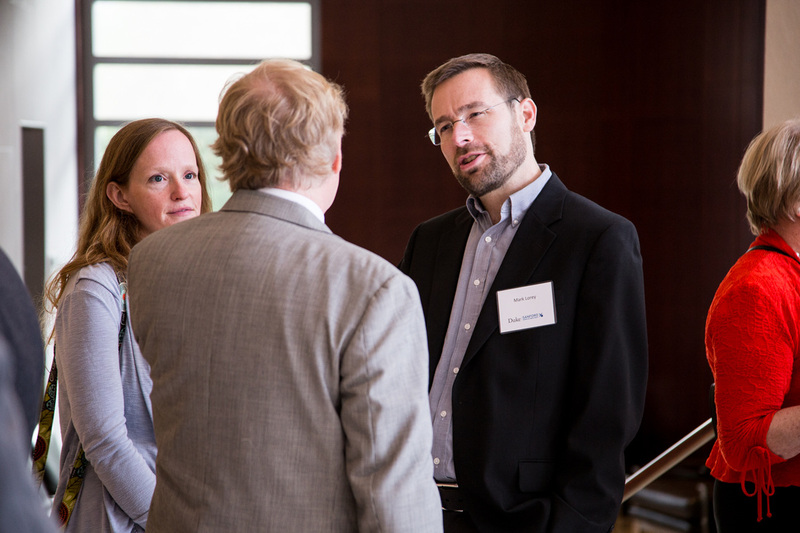 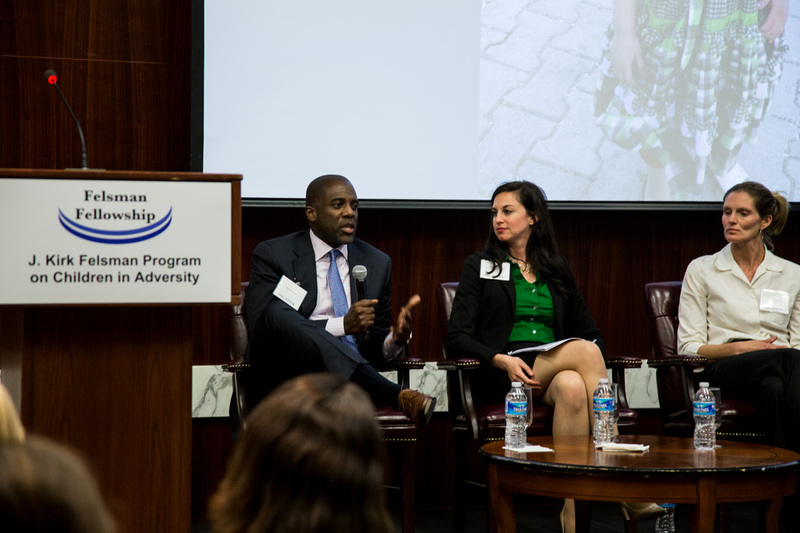 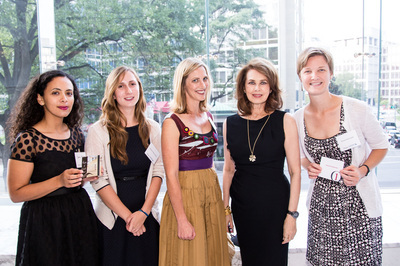 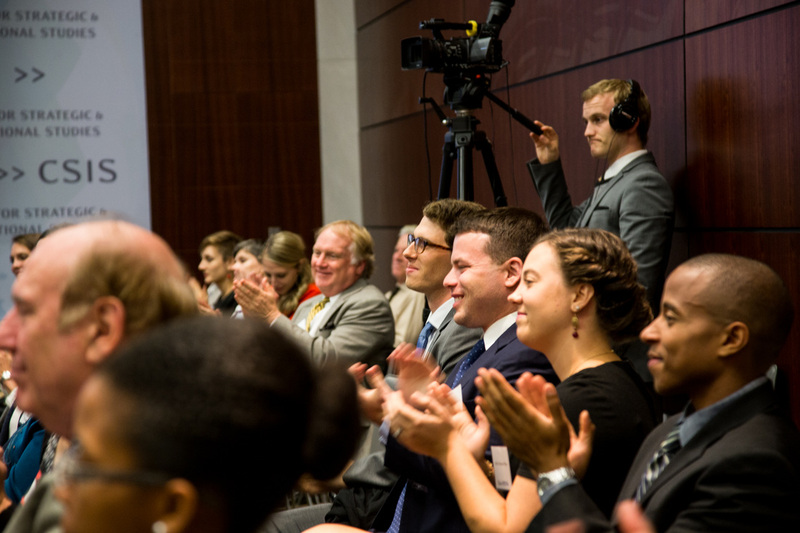 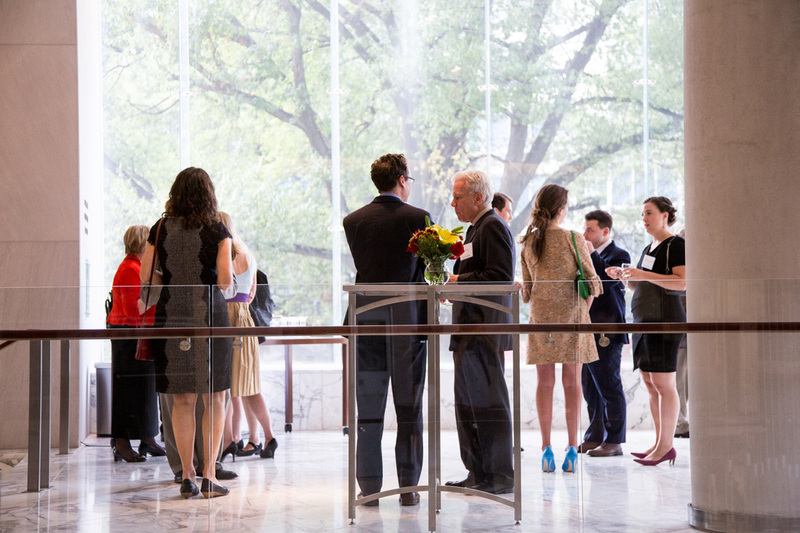 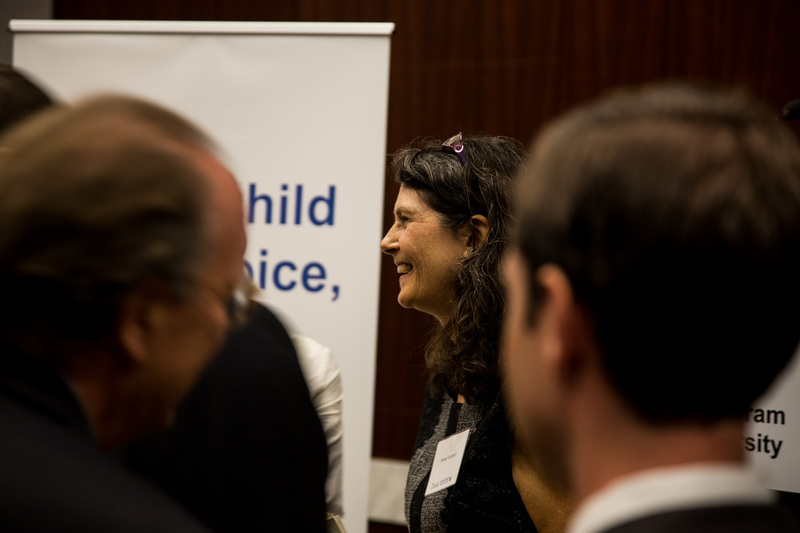 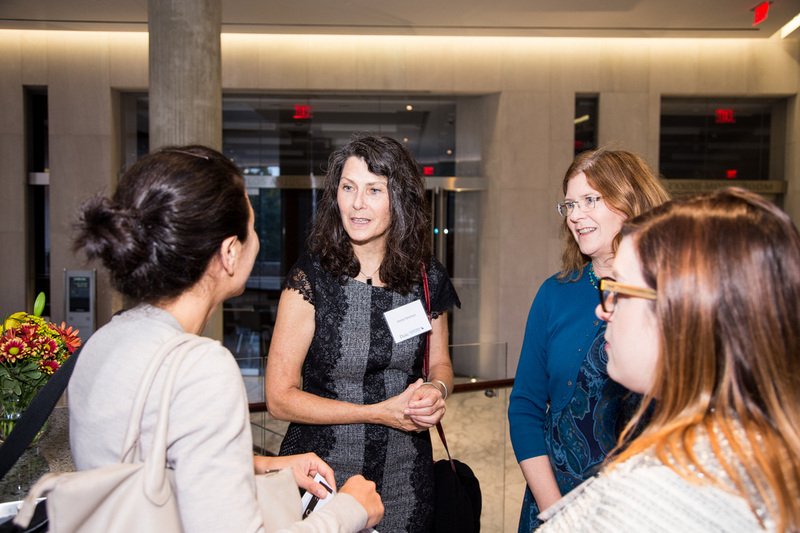 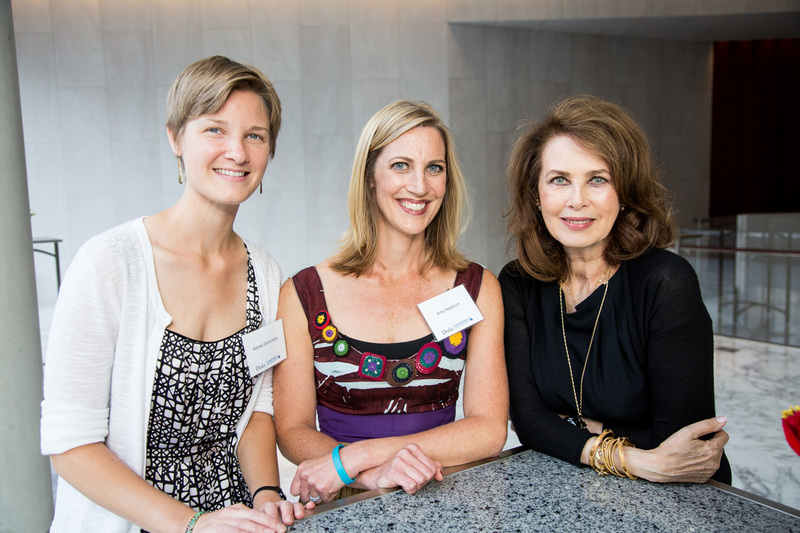 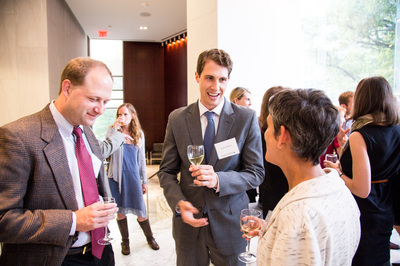 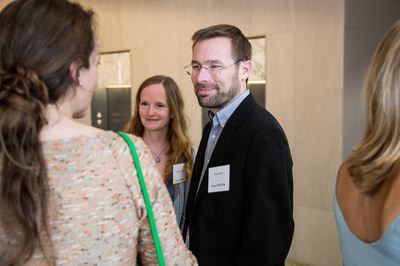 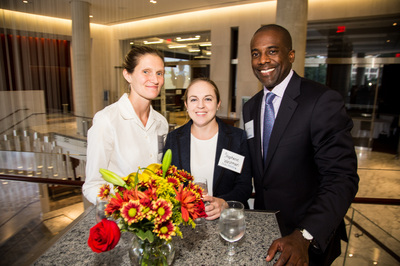 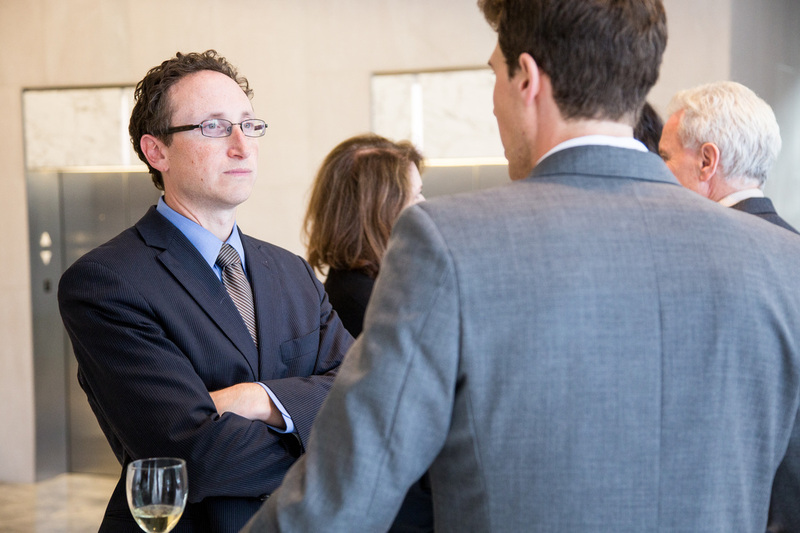 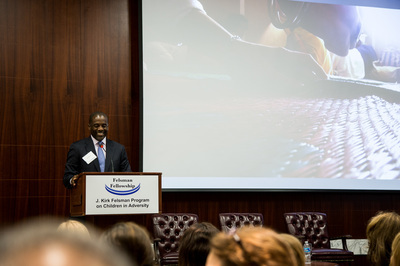 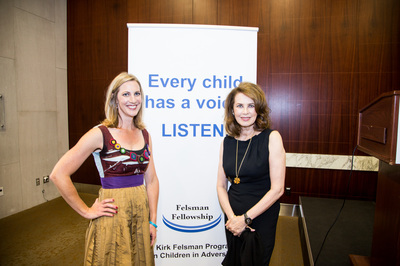 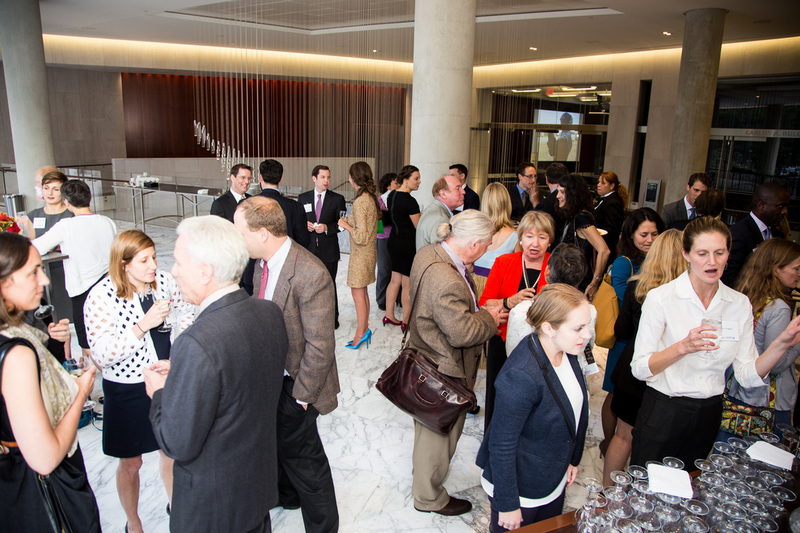 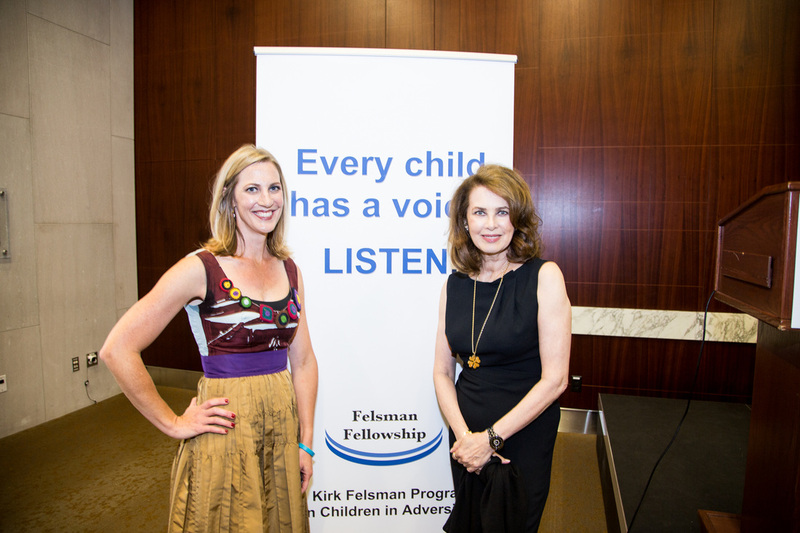 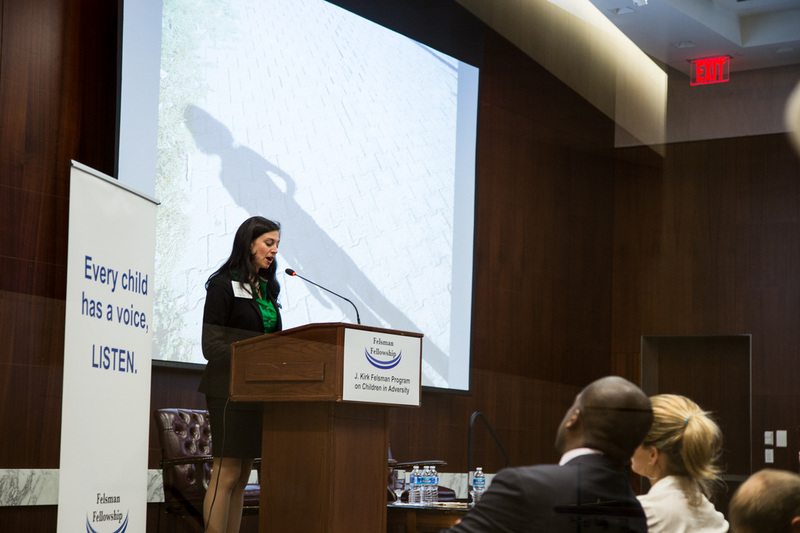 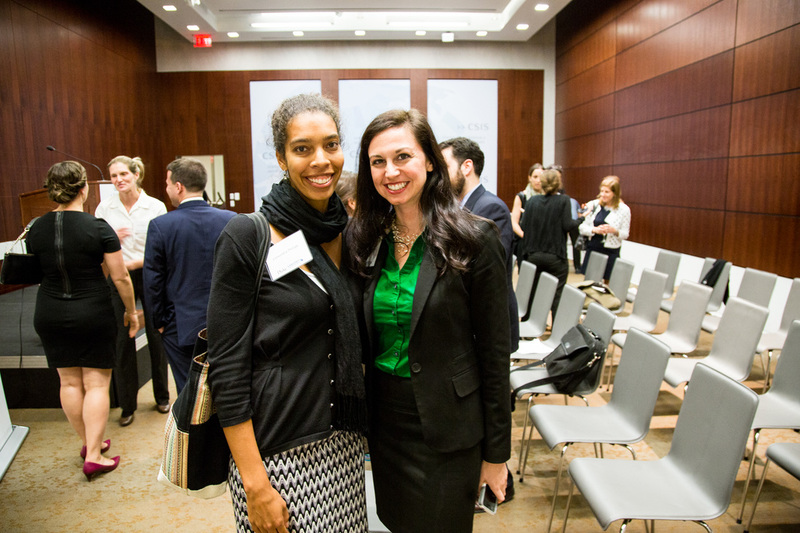 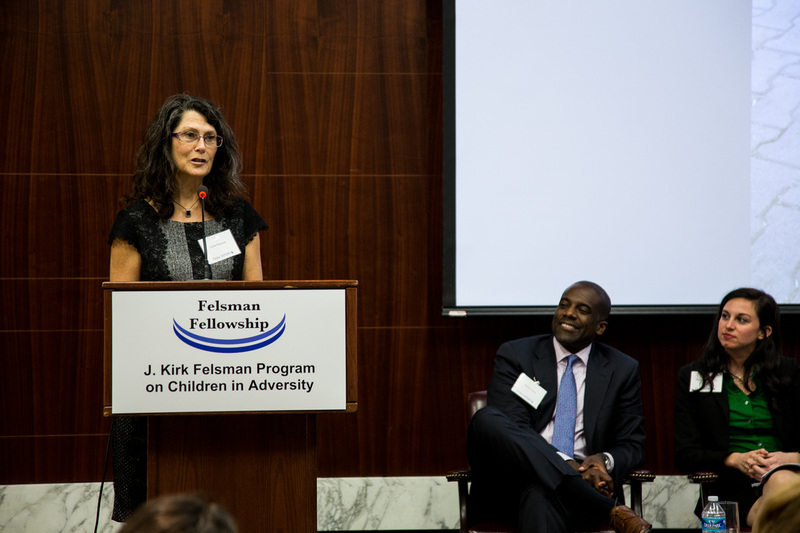 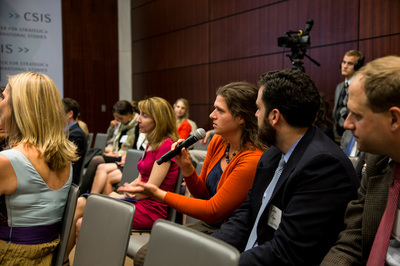 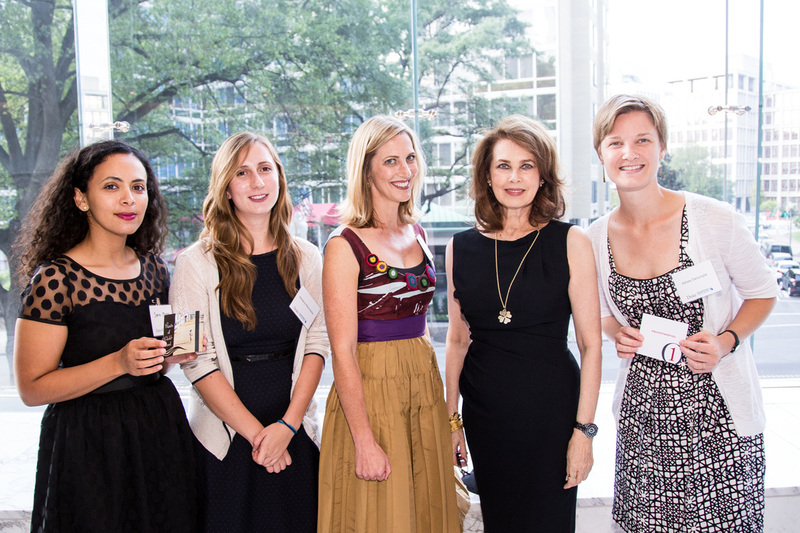 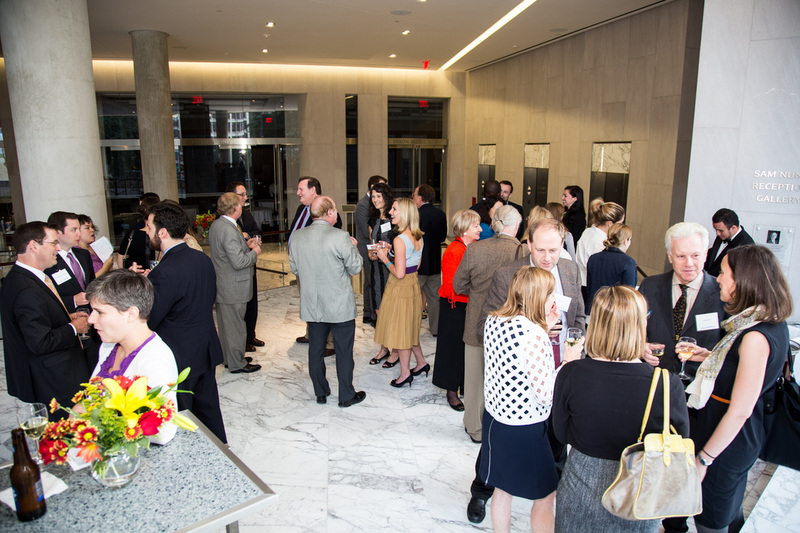 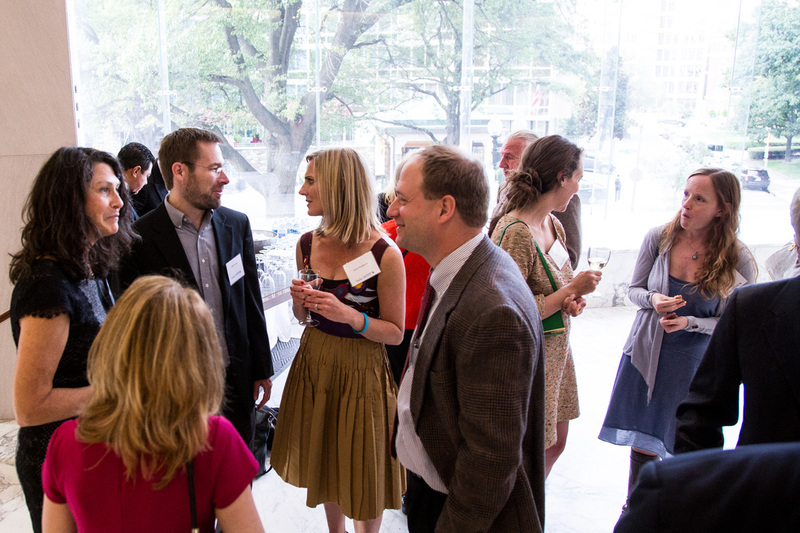 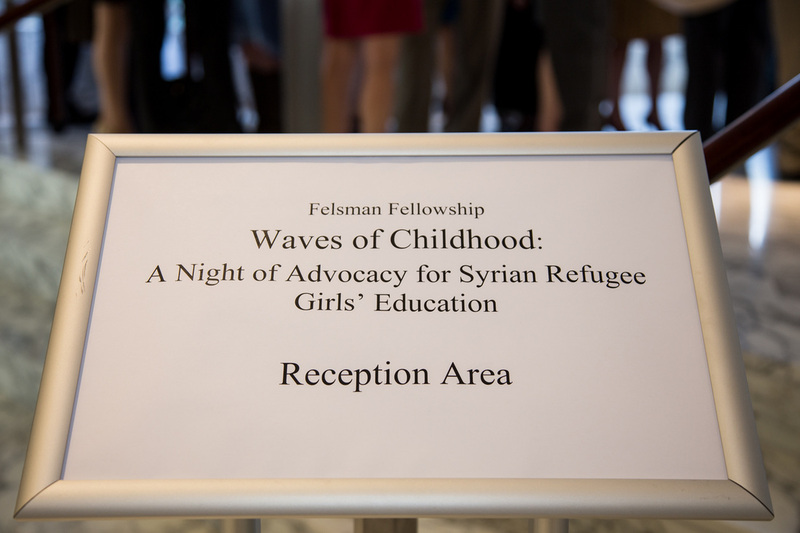 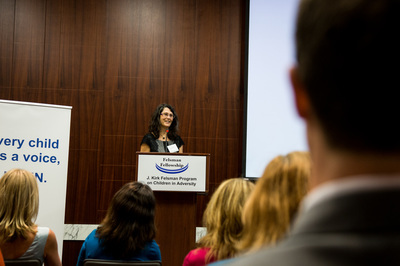 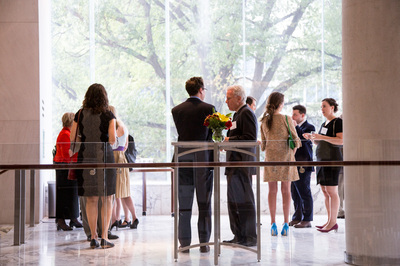 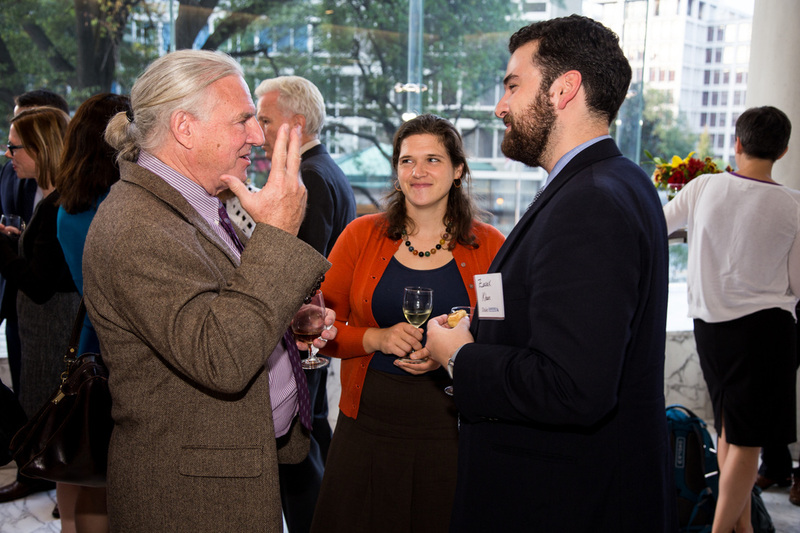 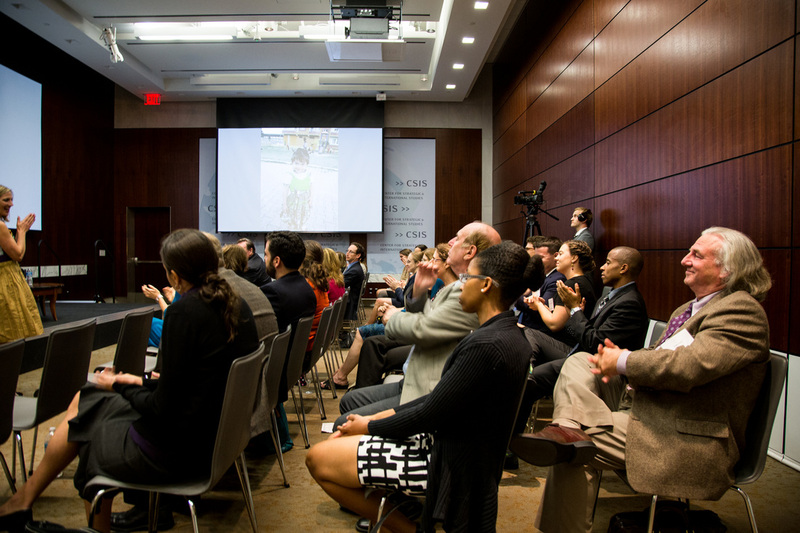 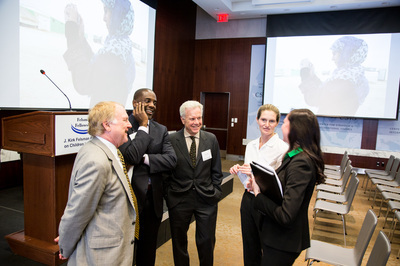 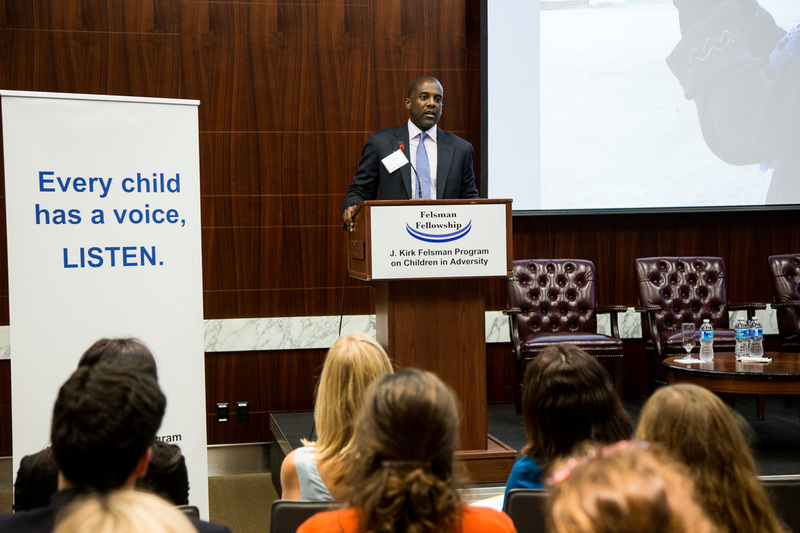 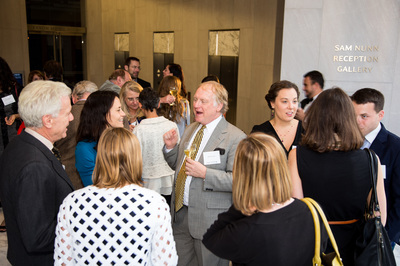 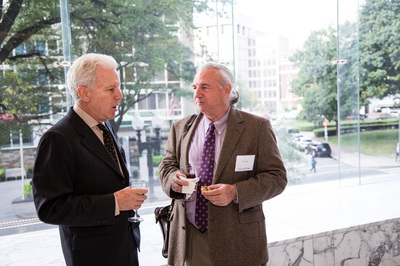 On October 2nd, 2014 we held our first annual Felsman Fellowship Advocacy Reception. 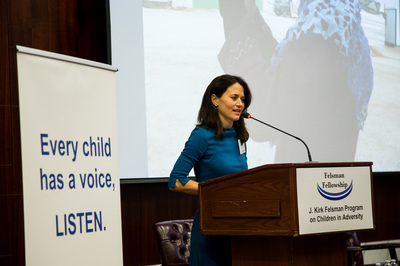 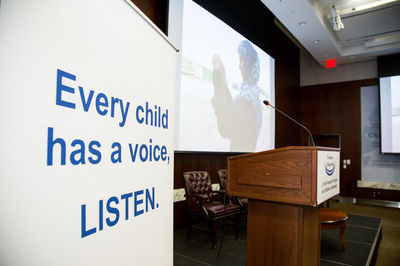 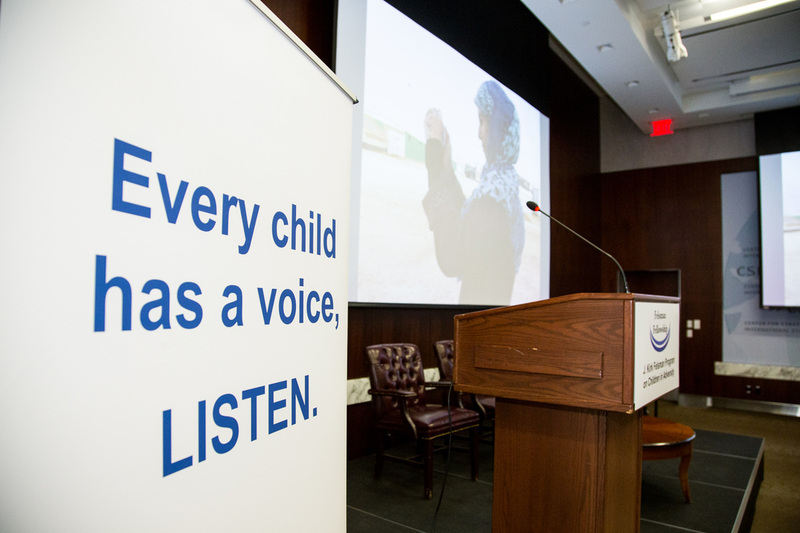 During this reception we were not only able to learn about the amazing work of our Fellows, but we were able to advocate for child protection and girls' education globally. 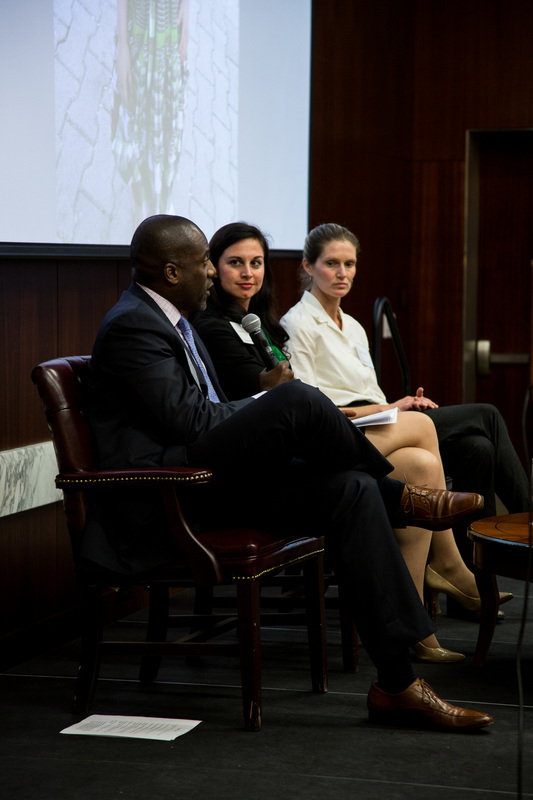 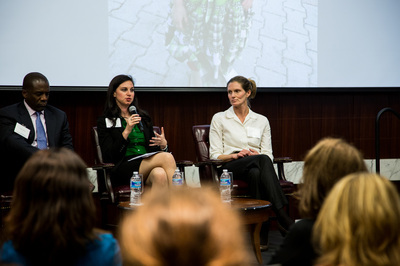 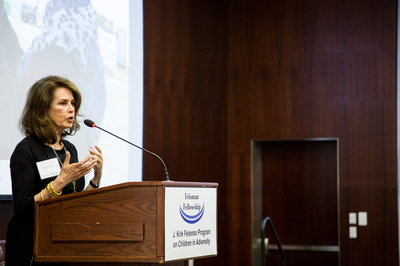 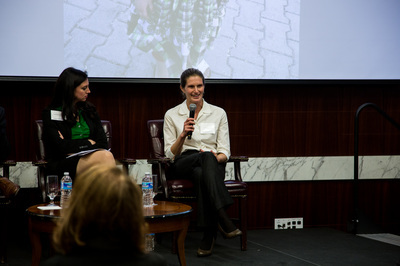 A special thanks to WomenOne Founder/CEO, Dayle Haddon, Dean of the Sanford School of Public Policy, Kelly Brownell, and Deputy Assistant Secretary for the Bureau of Population, Refugees and Migration at the U.S. State Department, Catherine Wiesner, for their attendance and participation! 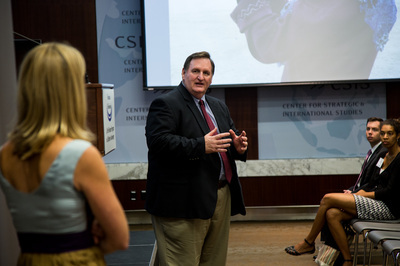 Also a special thanks to Craig Cohen and the Center for Strategic and International Studies for allowing us to hold our reception in their space!